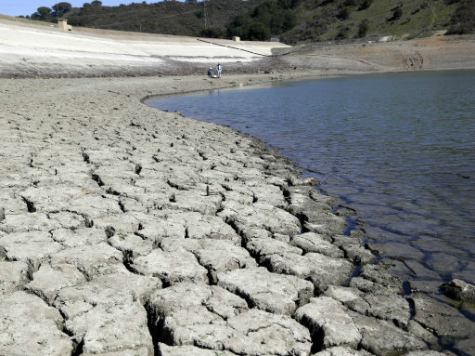 The Public Policy Institute of California’s (PPIC) latest poll reveals that 60% of adults and 50% of likely voters would approve even the most expensive proposal to solve the problems caused by the water drought. An $11.1 billion bond for state water projects, which some California lawmakers view as pork-laden, is getting even more support now that the drought has eventuated. One year ago, only 44% of adults and 42% of likely voters approved of such an expensive proposal. Clearly the context of the drought has caught the attention of Californians and convinced them there are some things they need to do. From virtually nowhere, water has now emerged as the No. 2 issue after the economy for what Californians say are the most pressing issues facing the state. The high-speed rail project has the support of 53% of adults, but among likely voters 50% oppose it. Marijuana legalization got an approval rating of 49% from adults, with 47% opposing it. 47% of Californians approve of Obamacare; 45% disapprove.